Tumor – The Comic – Behind the Scenes » Tumor Chapters 7 and 8 LIVE on Kindle! 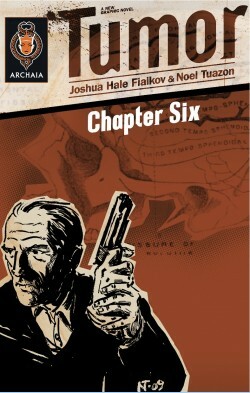 Home > Chapter Eight, Chapter Seven, Promotion	> Tumor Chapters 7 and 8 LIVE on Kindle! Tumor – The OTHER Original Pitch Comics Activism Now!